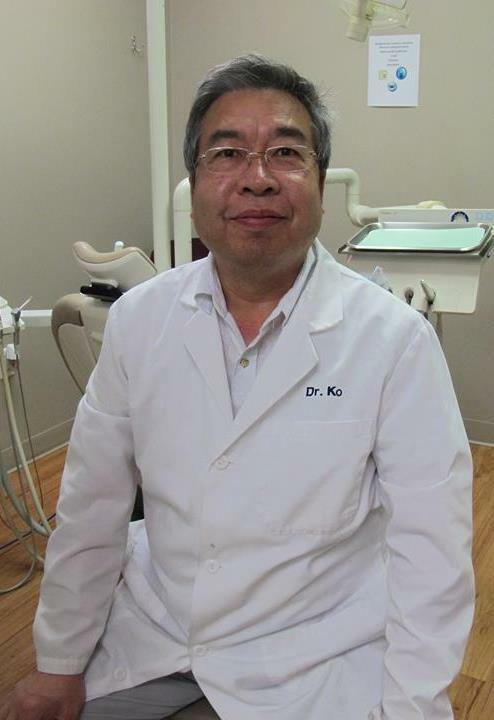 Dr. Ko has been providing comprehensive dental care in Boston area for more than twenty years. He earned his D.M.D. degree from Tufts University, School of Dental Medicine. He also completed his specialty training in Pediatric Dentistry there. After his graduation, Dr. Ko held a faculty appointment as Clinical Assistant Professor at Tufts Dental School, he then co-founded Pioneer Dental. Dr. Ko is currently a member of Massachusetts Dental Society and American Dental Association.